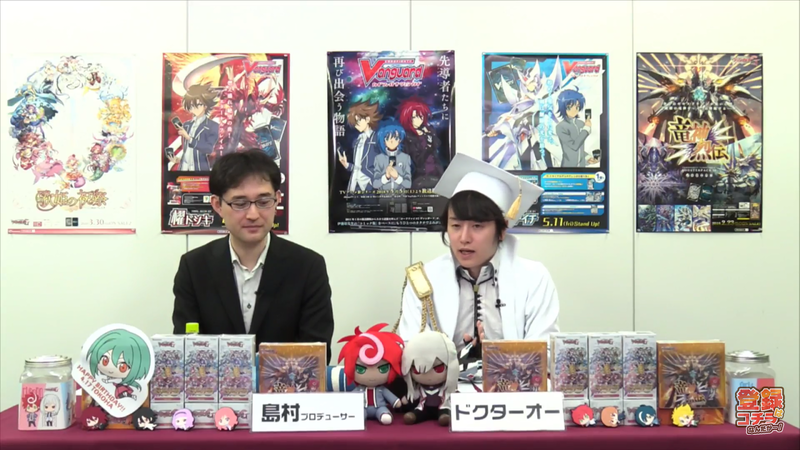 In the 27th episode of Weekly Bites Z, Vanguard producer Shimamura "Shima-P" Masatoshi issued an important ruling on the Angel Feather clan. Angel Feather is one of seven Protect clans, each of which add a Protect Marker to hand when they ride a grade 3 with the Protect ability. That Marker functions as a perfect guard with no grade nor other unit information, but as ruled previously cannot exist outside the hand or guardian circle; therefore if Angel Feather uses one of its skills to send a Protect Marker to the damage zone and take another card out, the Protect Marker will instead be sent to where the fighter stores their Gifts, and the Angel Feather cardfighter will functionally heal a damage. This gives Angel Feather the capacity to heal as many times as they have Protect grade 3s in a deck, an ability closely guarded up to now; previously healing without adding cards to the damage zone was limited to a handful of units, and gated behind specific conditions like on-hit skills or Generation Break 2. 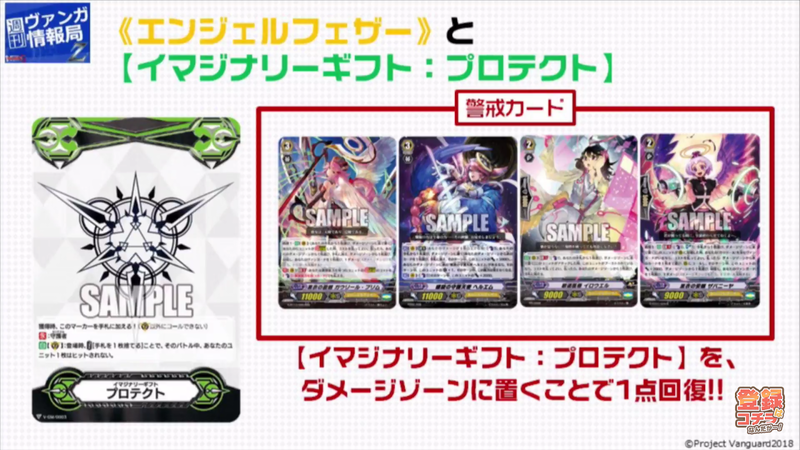 Shima-P did not announce when Angel Feather will actually be hitting the Standard format, but based on the current schedule it won't be until October at the earliest. Until the clan actually receives units with the Protect ability, the ruling is little more than trivia.